Interacting in Mandarin, our LCA Baby Stars kids are led through different fun workshops such as Songs, rhymes, dances, sensorial activities, puppets…which are especially adapted to the language development of this age group. LCA Baby Stars Mandarin is designed for infants, from as young as one year. 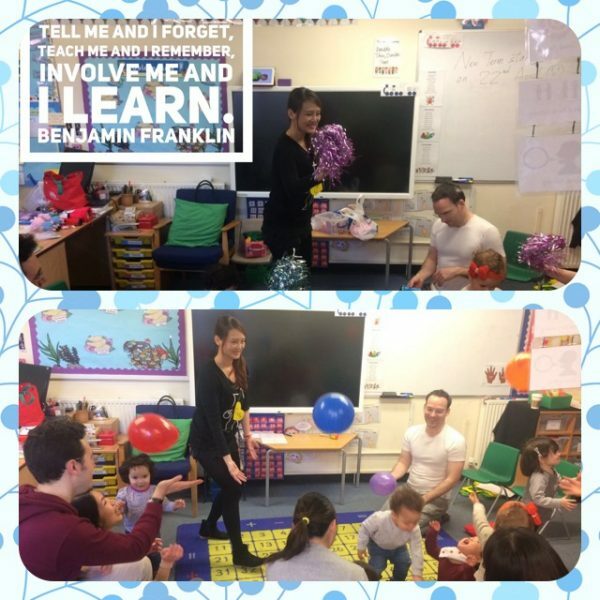 Parents or caretakers participate in the course with their children, learning not only Mandarin songs, rhymes and activities, but also enjoying bonding and developmental activities and understanding.